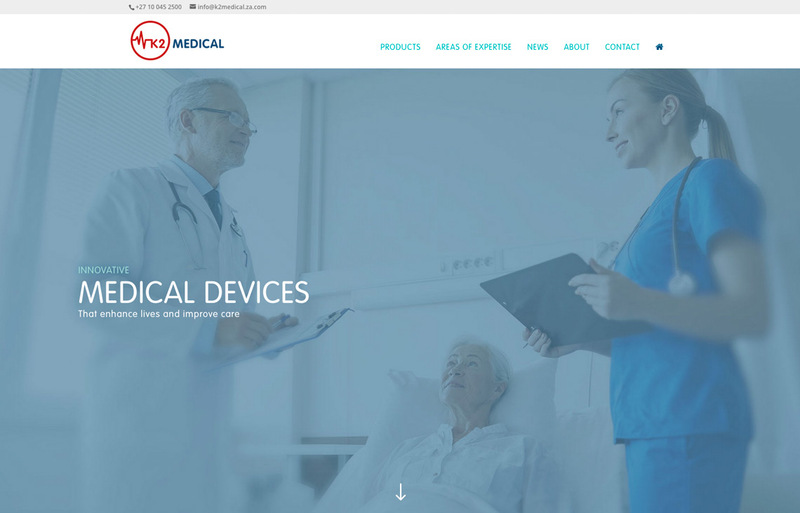 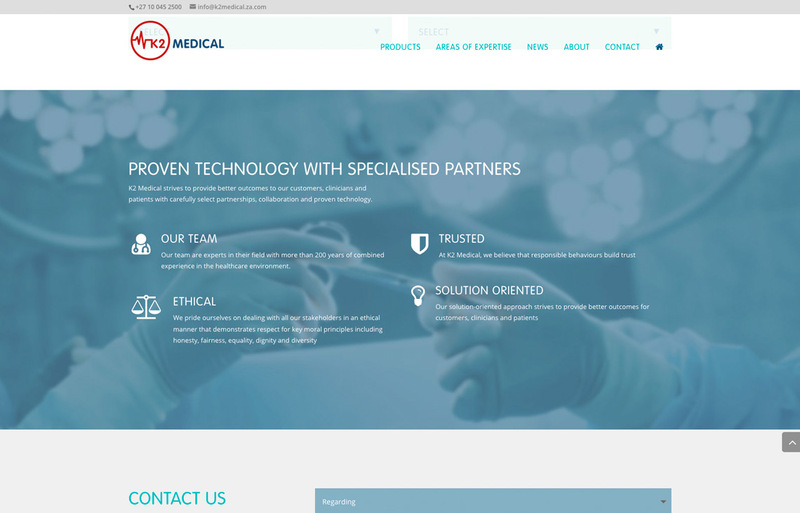 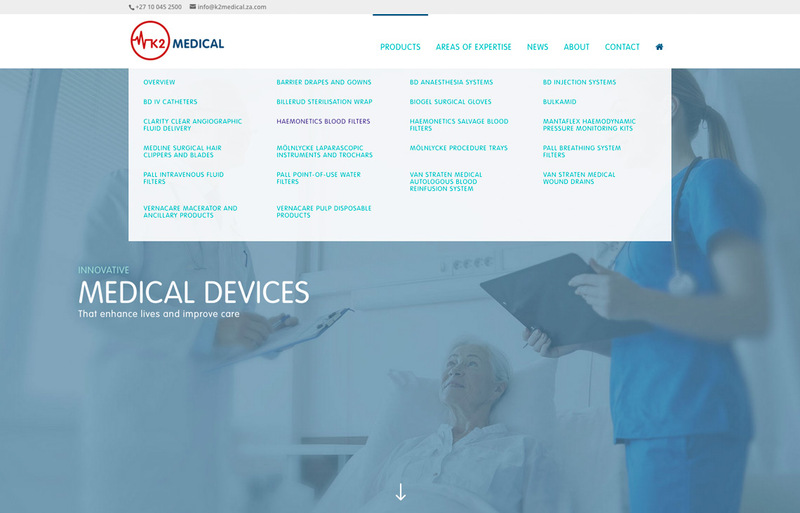 K2 Medical website development required a responsive WordPress website for a manufacturer and distributor of innovative, solution-orientated medical devices. 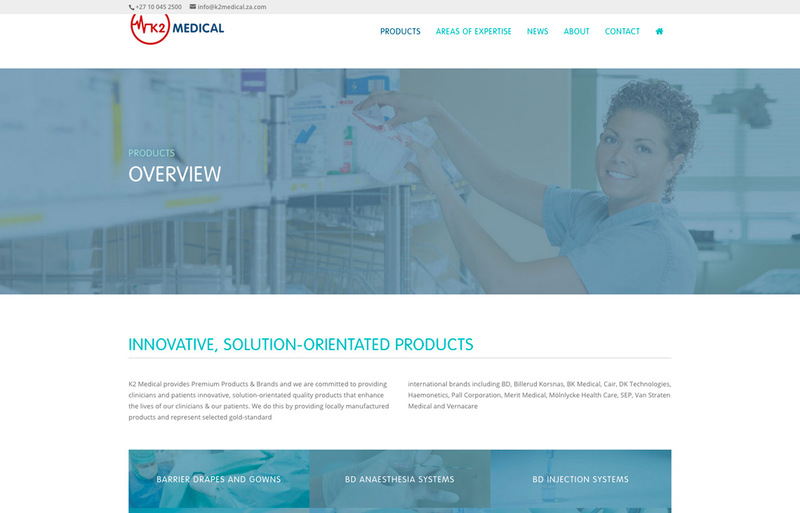 This was another great opportunity to design a clean, modern website. 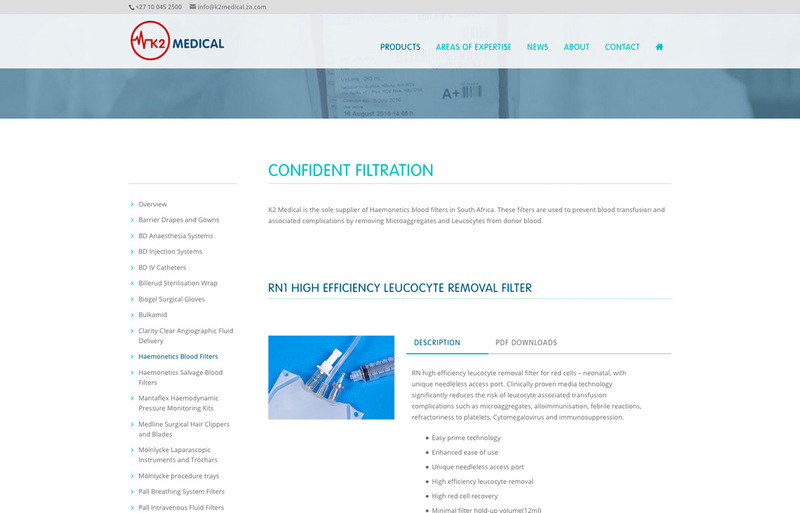 The biggest challenge of the project was to organise K2 Medical’s products. 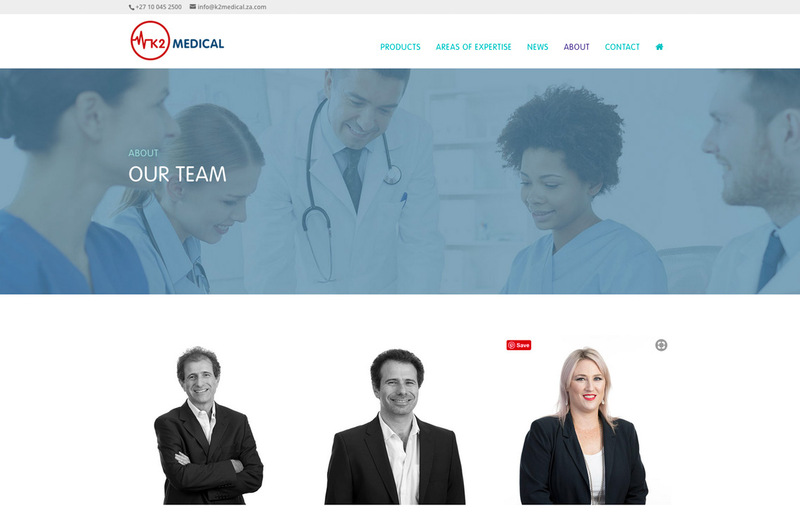 The client wanted to be able to view by product or view by area of expertise. 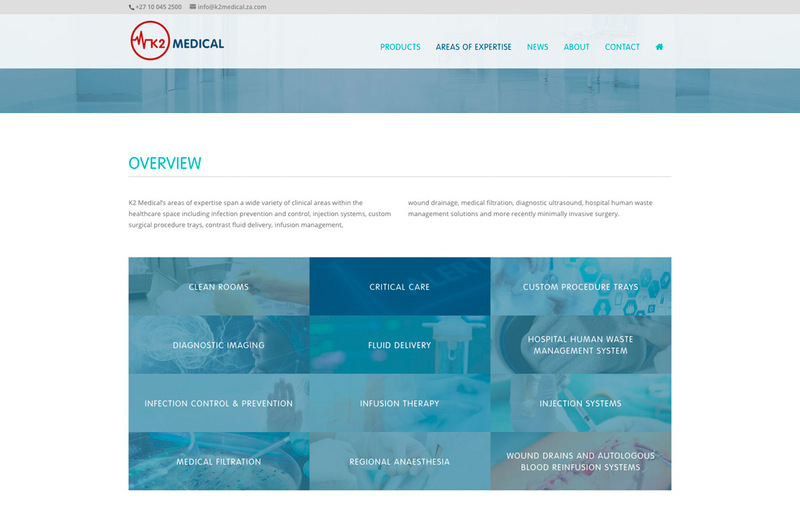 By adding a grid of products we provided a visually interesting way of navigating to the product or area of expertise.